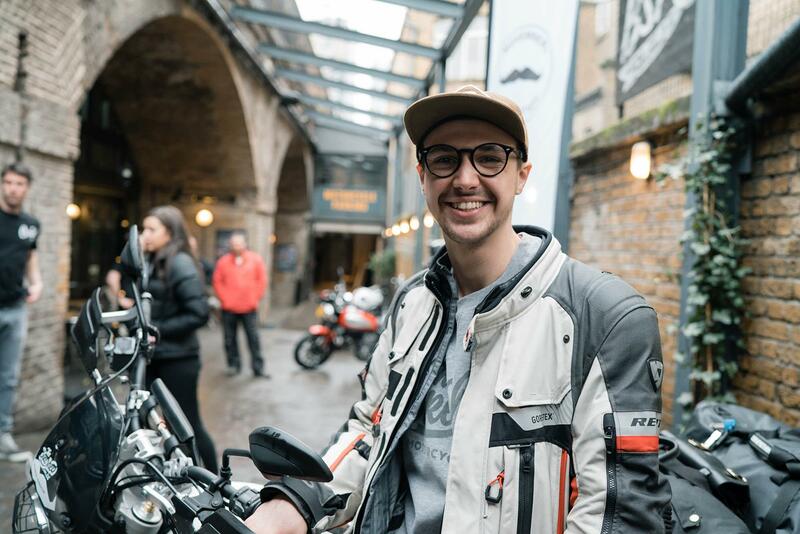 Today, 22-year-old Henry Crew set off on an epic journey with the intention of becoming the youngest person to circumnavigate the world by motorcycle. A feat which, if all goes well, will see him ride over 35,000 miles through 35 countries and take in six continents. 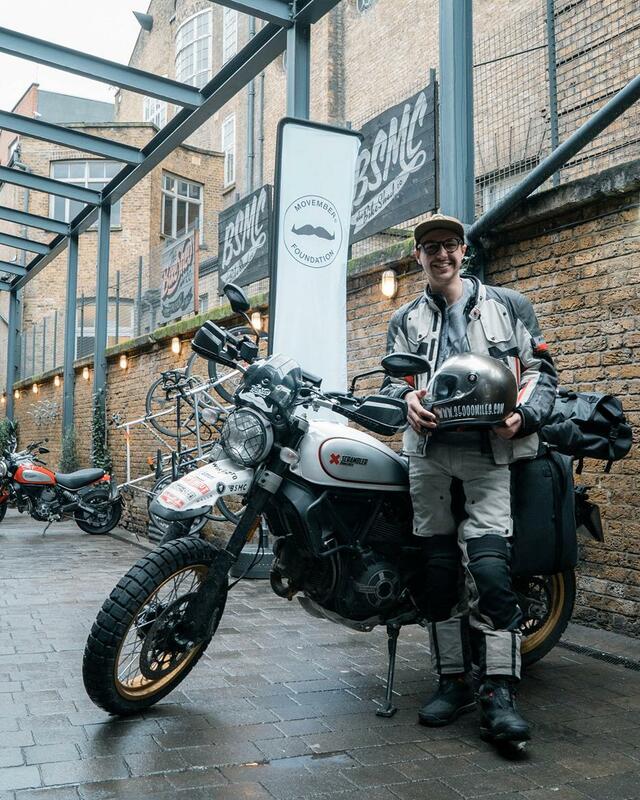 The Brit will be riding a Ducati Scrambler Desert Sled for the attempt and will be raising funds and awareness for the Movember Foundation, which is a charity that focuses on men’s health. Having lost three friends to suicide, Henry is more than determined to succeed and aims to raise over £35,000, or £1 for every mile ridden. To find out more, and donate, visit Henry’s website by clicking here where he will be doing regular updates and blogs of his progress.